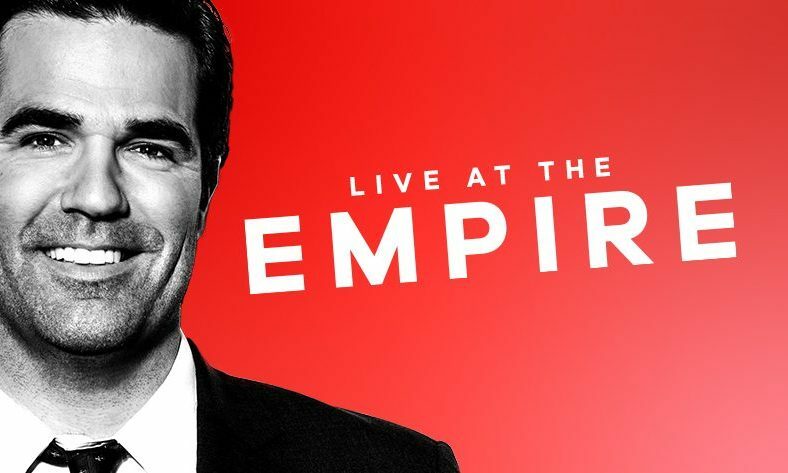 March 15 features a headline set by ROB DELANEY – the superstar US stand-up, best known as co-star of Channel 4’s much-loved sitcom Catastrophe. He’s also the host of Comedy Central’s Stand-Up Central, appeared in Hollywood blockbuster Deadpool 2, BBC1’s Have I Got News For You, and more. And hosting the night is Edinburgh Comedy Award winner, Live at the Apollo star and Radio X host JOHN ROBINS.